I don’t chew gum. Period. 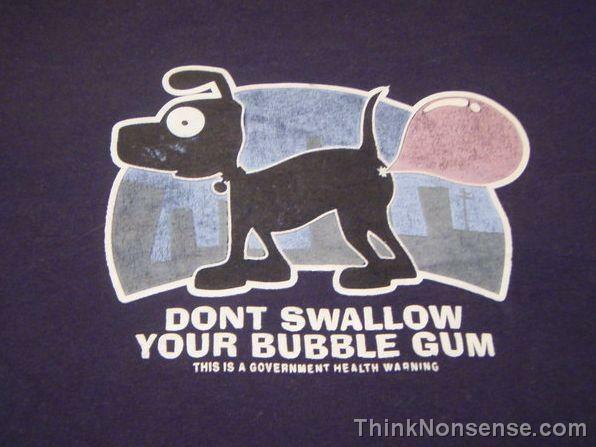 If I can’t swallow it I don’t put it in my mouth. I had this chewing habit a while back. Then my job changed and habit changed.